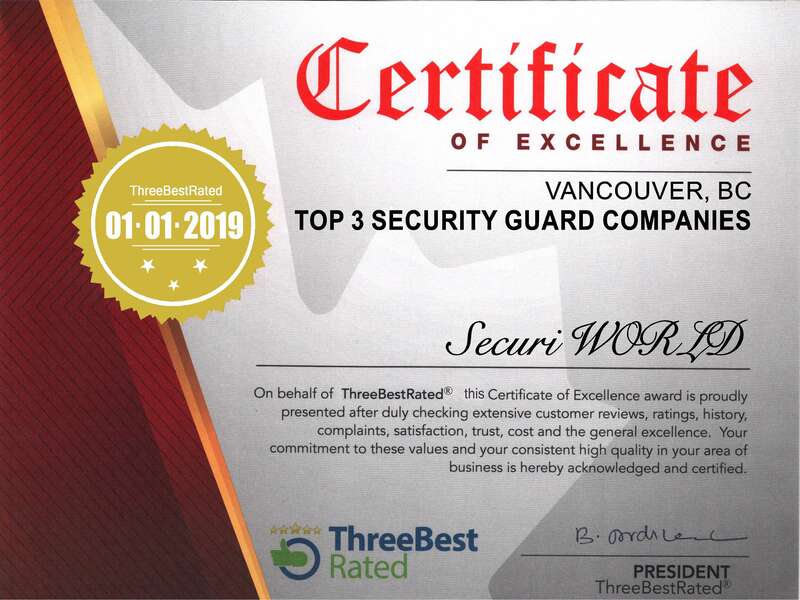 Security services are vital for any business to operate in an effective and safe manner including camp sites, oil rigs, production sites, refineries, pipeline construction and other oilfield operations. Energy sector security requirements cover a broad range of duties. It’s very important to select the right security firm that is experienced and understand the unique need of every client. Our security personal ensure that all assets and personnel are protected, accounted and daily operation is carried out in a secure and safe manner. Collection of valuable information and reporting to the client is a pivotal part of our business structure, whether it be road use records or access record or egress tracking for the safety of client's staff and contractors, ISS Security is your full service security provider. SecuriWORLD Security has performed following key services in the past for different campsite and oilfield clients. Action provides services to various industries such as Oil and Gas, Forestry, Mining, and Private Sector. ... The primary purpose of all security duties is to be vigilant and report all suspicious activities so as to protect facilities from acts of vandalism or trespassing.